When it comes to the Libro 52 scorecard, Stephan Talty is at the top of the list. But Talty was there first. 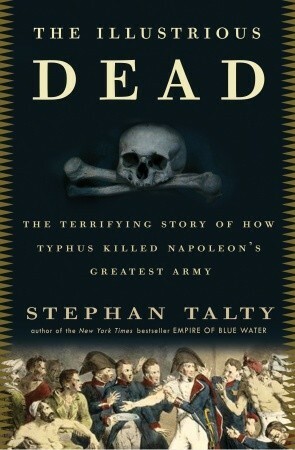 Back in April I read The Illustrious Dead by Talty and it blew me away. Fantastic. 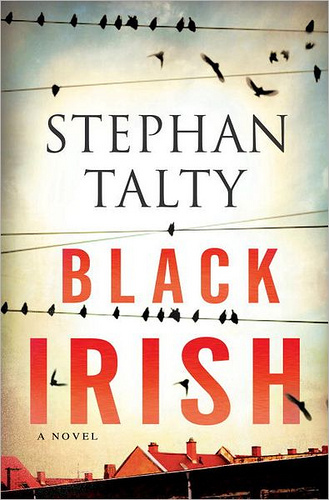 Black Irish is Talty’s first foray into the fiction genre – and it’s a noble effort. It’s no Illustrious Dead, but if you’re looking for some holiday fiction to read when you’re not drinking – you’ll enjoy this. Black Irish centers around Absalom “Abbie” Kearney, the adopted daughter of the legendary retired South Buffalo Police Chief. Abbie escapes the working class neighborhood and earns a degree from Harvard, only to return to take care of her ailing father. It’s a bit cliche, but it’s done well. Black Irish is in the James Patterson-Alex Cross mold of a psychological thriller. I’ll tell you who will not enjoy it: the Buffalo Board of Tourism. The author was raised in Buffalo, so his description of the place is presumably accurate, but he’s not doing them any favors here. If I ever get the inclination to visit Buffalo, remind me to simply visit the worst parts of Cleveland. Bottom Line: Solid work of fiction that you could easily imagine being made into a movie. Bradley Hartmann is El Presidente at Red Angle (www.redanglespanish.com). His Libro 52 writing has fallen off recently, not his reading. He’ll get back on track… starting with #43 mañana. ‹ Guaranteed job placement & how to get it.